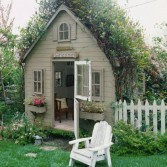 All kids dream about their own small house and thatâ€™s why they like different playhouses so much. 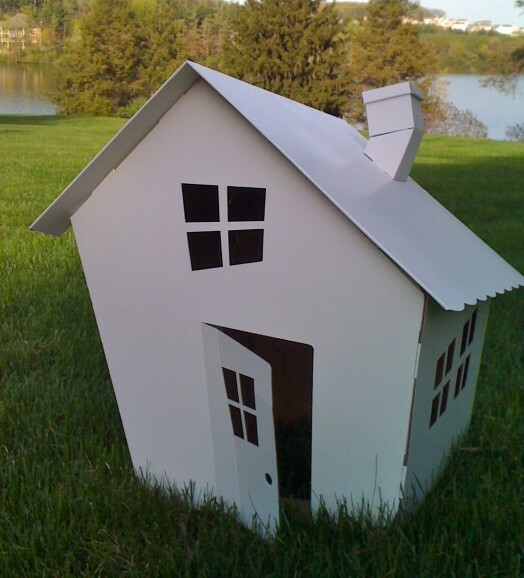 Nowadays you could find a lot of different models of such small houses, which are made of different materials and surprise by creative designs. 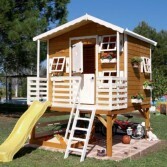 Wooden playhouses are one of the most popular and beautiful kind of them. Although usually they are quite expensive and aren’t simple to assemble. 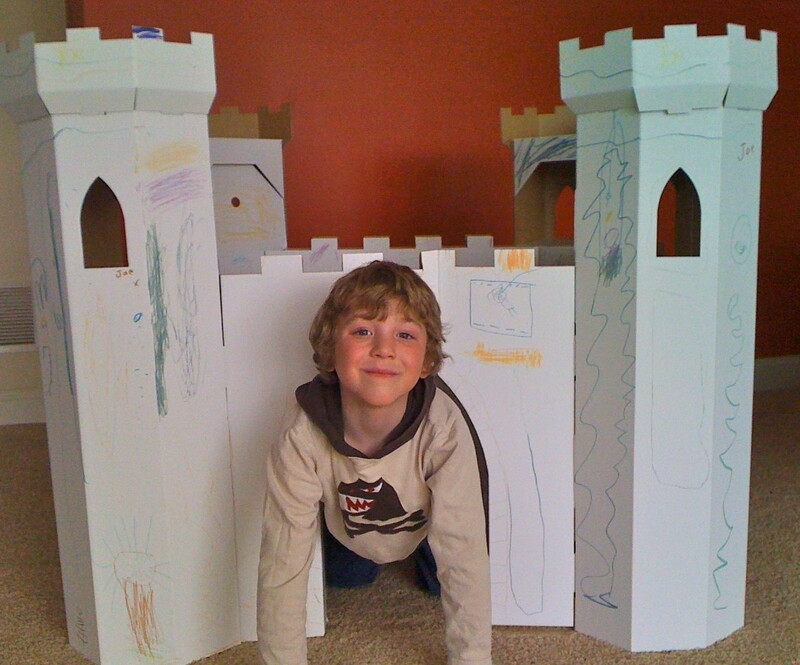 Cardboard models havenâ€™t these shortcomings and can be used as outside as inside of your house. 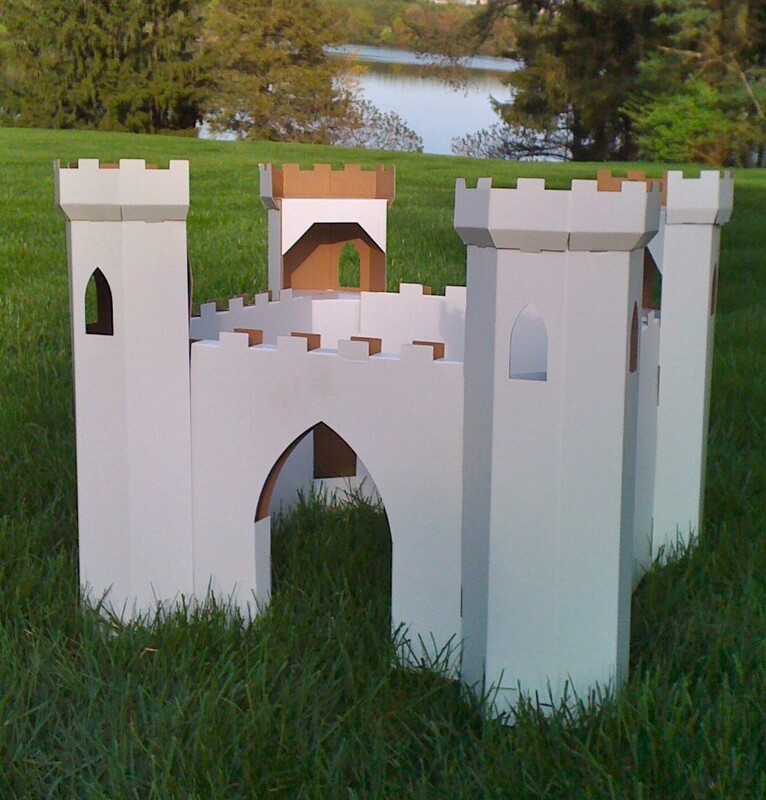 Joeâ€™s Toy Boxes are very cool examples of such practical playhouses. They are presented in three awesome designs: Country Barn, Whiimsical Cottage and Kingâ€™s Castle. 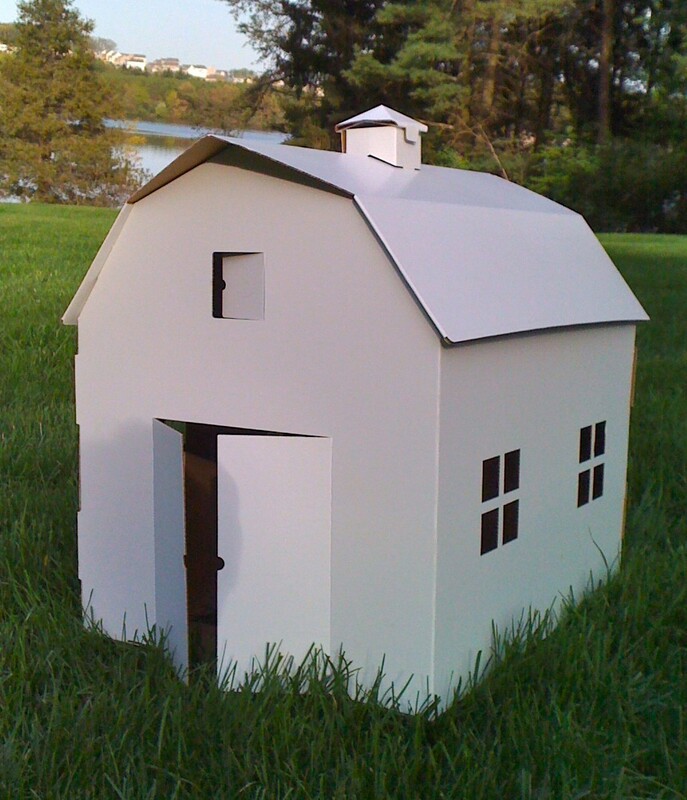 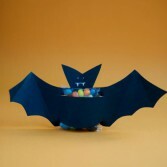 All of them are handmade of white corrugated cardboard, lightweight and large enough for 2 or more children. 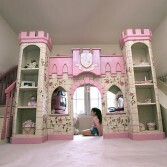 They are distinguished by pretty look and every child could paint them in any color.